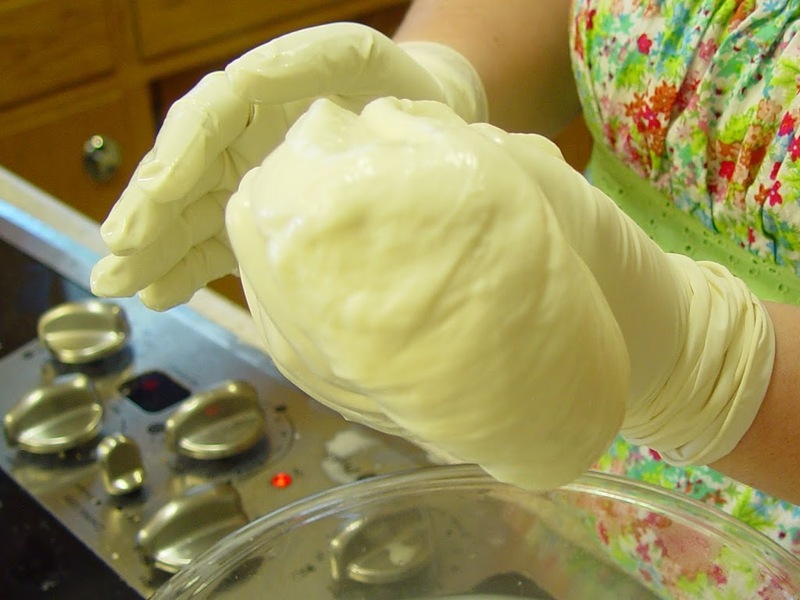 I’ve never thought of hand pulling my own mozzarella, but I recently took a class and I wanted to share what I learned. 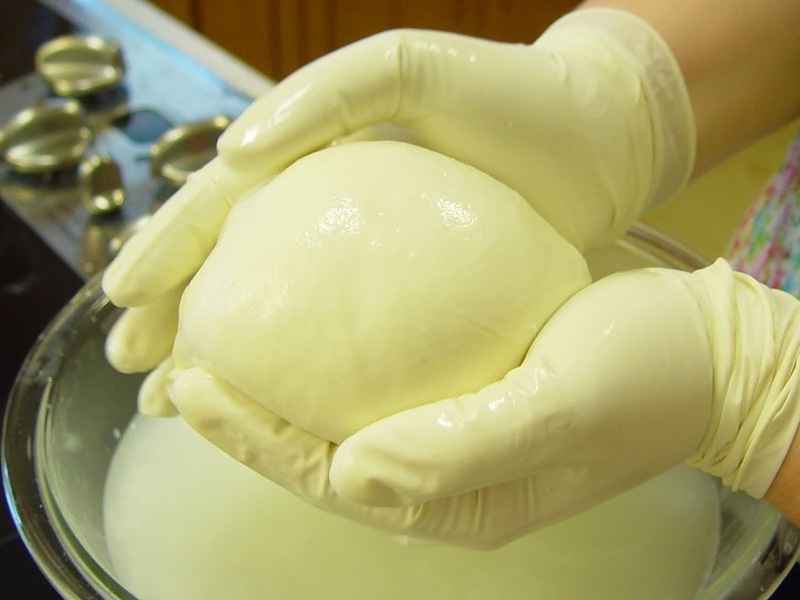 This is traditional, Italian mozzarella (not the low-moisture version you find in most supermarkets). It is very moist and delicate. Give this a try! 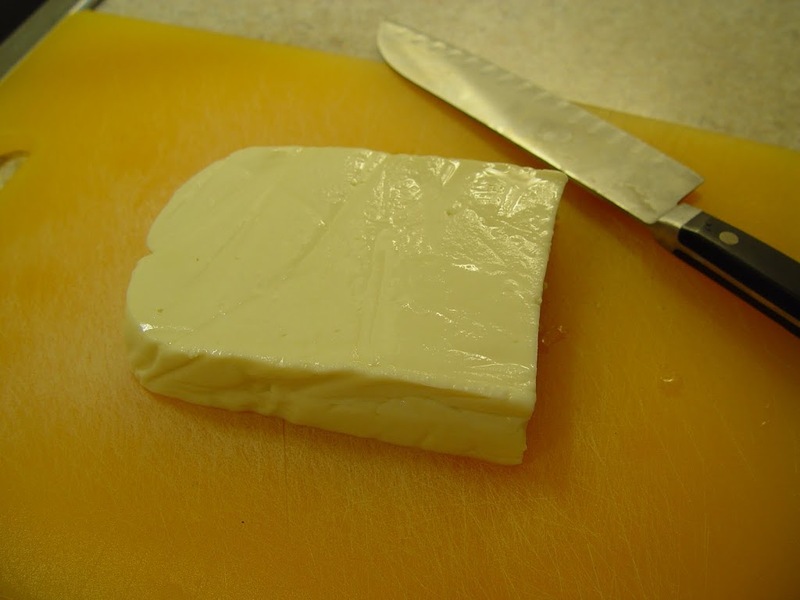 One of the things that always deterred me from making my own cheese is the time involved. 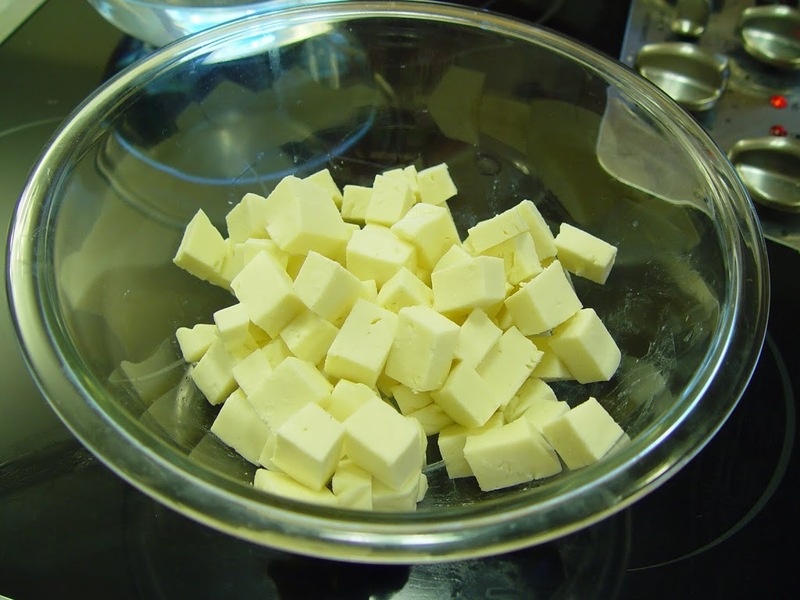 You can purchase the mozzarella curd at local co-op’s and fine grocery stores for about $6/lb. 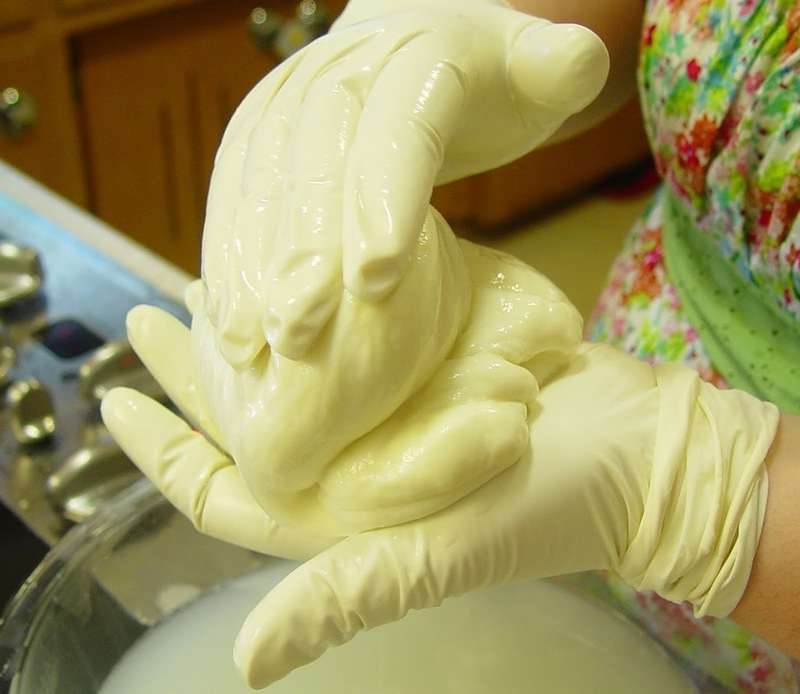 This lets you skip the time consuming first part of making the cheese and you still get to experience the fun part of pulling the mozzarella and it takes much less time. Heat your water to boiling and salt it. Use roughly 1 cup of Kosher salt to 4 quarts of water. (It should taste like the sea.) In one of your bowls, prepare and ice bath (water and ice). 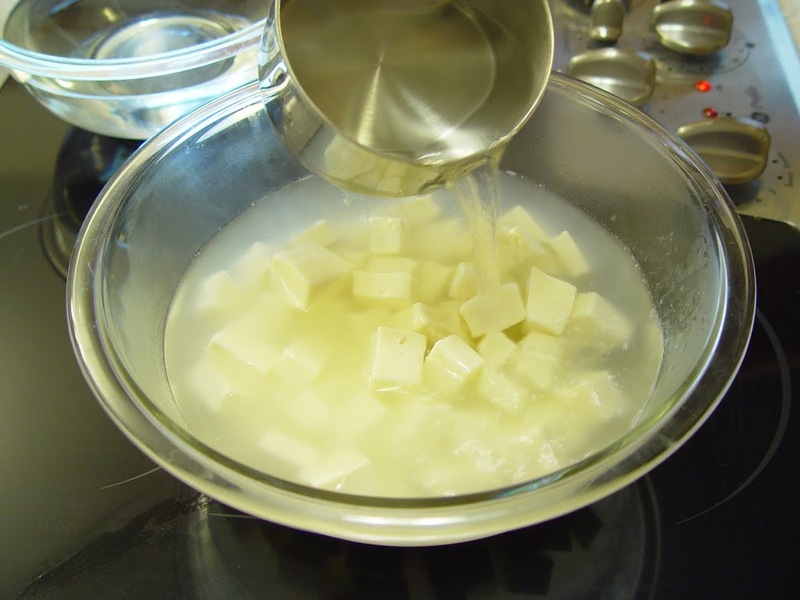 When the water has come to a boil, carefully pour the boiling water over the cut curd until just covered. Let it sit for 2 minutes. From now on, you want to handle the cheese as little as possible. The more you touch it, the more milk fat you will loose into the water. 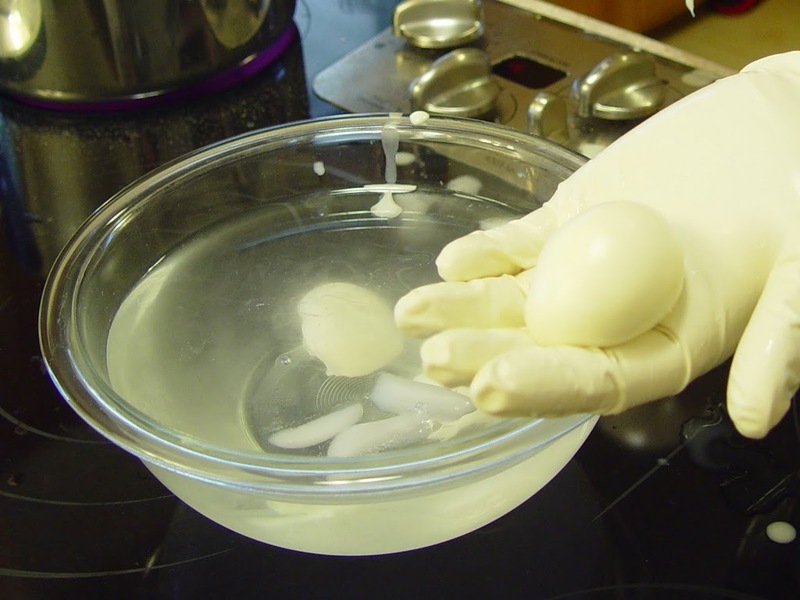 Put on your thick gloves or several layers of thin gloves (I used four layers of thin, food-safe gloves – this is to allow you to put your hands in the really hot water.) 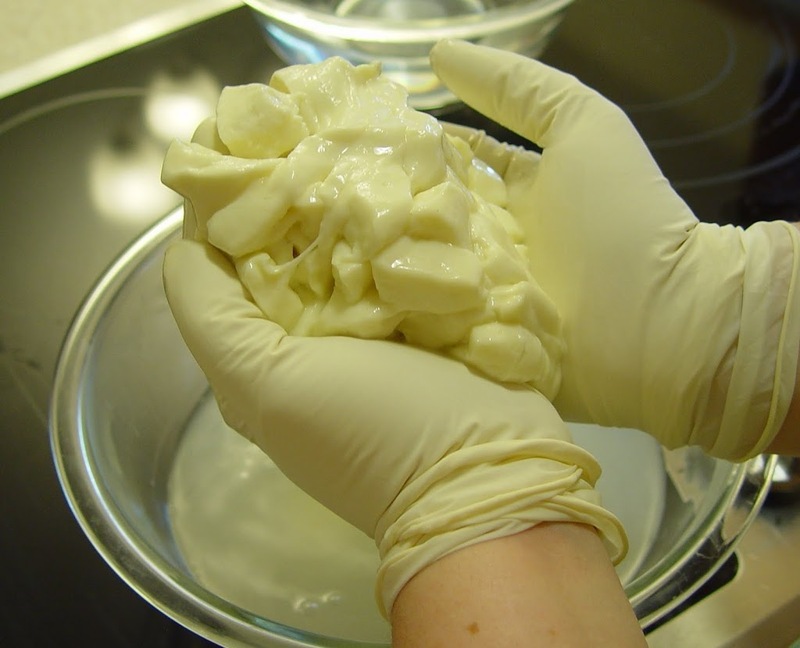 Scoop together the cheese into a single mass using your hands. Don’t worry if you don’t get it all. See how it’s getting melted together. Spread it out in your hands a bit and fold it in half (like a book). 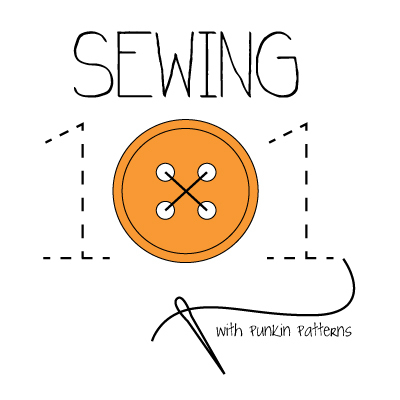 Flatten it out (to increase the surface area) and place it back in the water. Put any bits that you didn’t scoop up the first time on top of the larger piece. 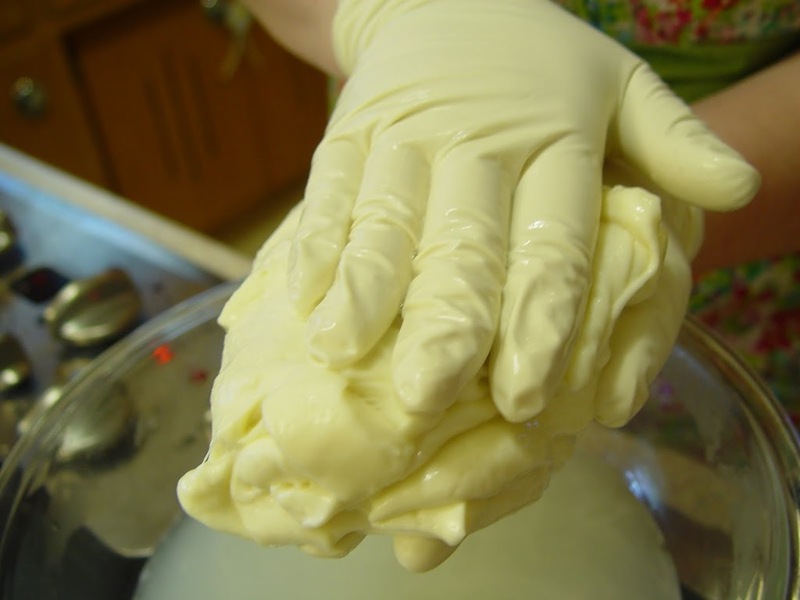 After a couple of minutes, pick up the cheese again and start letting gravity pull it off the side of your hand. 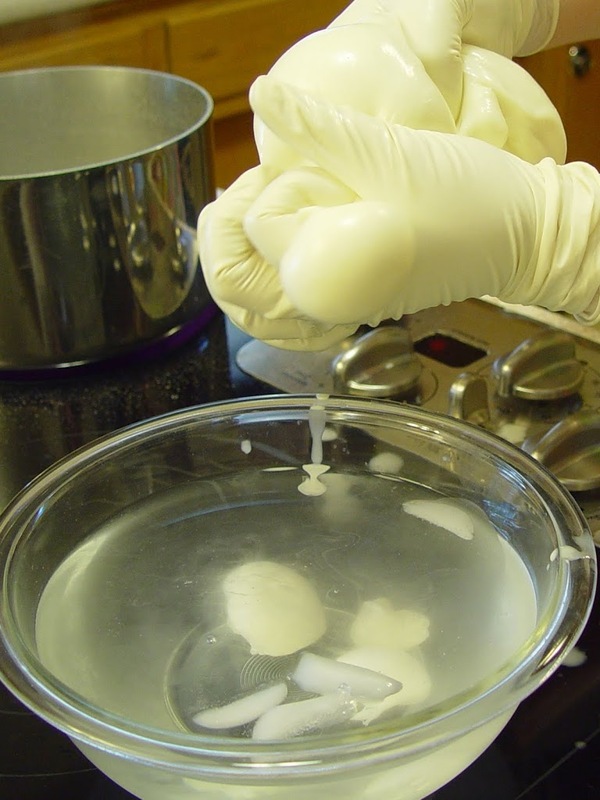 Gently work the curd, by folding it back onto itself. Like gently kneading dough. If it starts to cool off too much, place it back in the warm water. If you need to, you can add more boiling water to your bowl. Here’s where you can add fresh, chopped herbs to your cheese if you like! Just fold them right in. Continue until its smooth and shiny. This doesn’t take long. 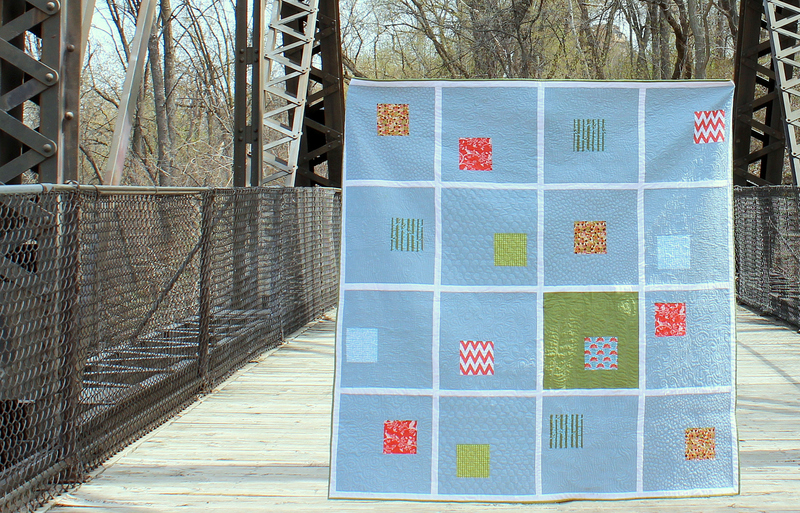 Don’t worry if you overwork it – you’ll just end up with string cheese, so you can still eat it. It takes a little practice to learn at what stage you should stop. Now you can leave it like this or shape it into little balls. To shape into smaller balls, let a little bit fall off your hand (using gravity) and pinch it off between your thumb and forefinger. Place it in the ice bath. Continue with the rest of your mozzarella. 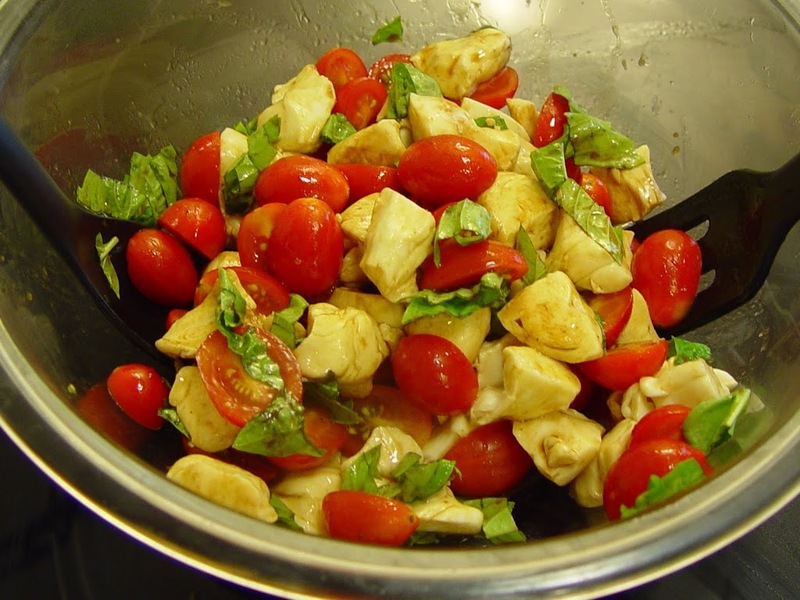 One of the best and my favorite way to eat fresh mozzarella is in a Caprese salad. Take your fresh mozzarella (cut into bit-sized bits if you didn’t shape them that way), add fresh tomatoes and fresh basil. 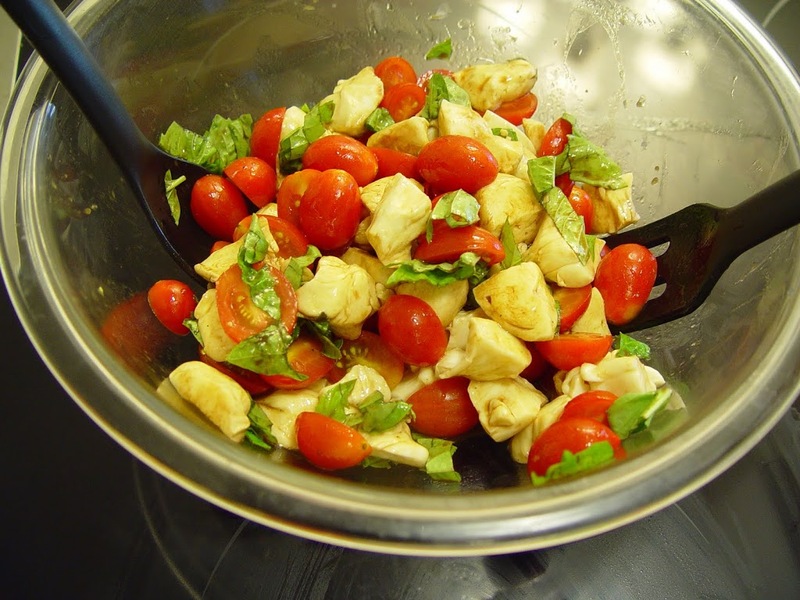 Drizzle with olive oil and balsamic vinegar. Season to taste with salt and pepper. Enjoy! I’d love to hear if you try this! Or if you’ve made other cheese!